Beacon RCC offers the “The Montgomery Madness” as a permanent audax. 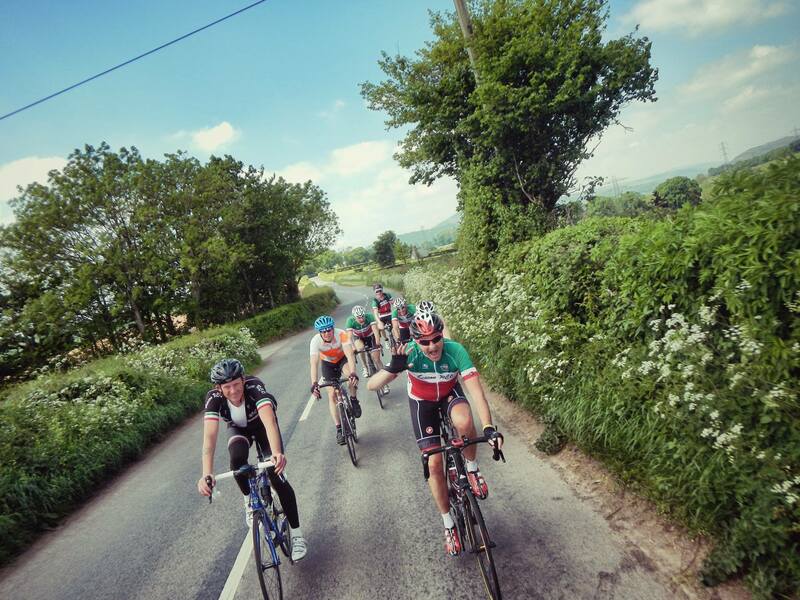 The 208km route follows quiet B roads and lanes with only short sections of A road taking in Bewdley, Bromyard, Ludlow, Knighton, Montgomery and Bridgnorth. This challenging route includes approximately 3450m of climbing and crosses the Kerry Ridgeway, White Grit, Stiperstones, Long Mynd and Wenlock Edge amongst others. Enjoy the spectacular view of the Stretton Hills, Worcestershire, Salop & Herefordshire. Shops, cafes and ATMs available at controls. The route can be started in Bewdley, at any other control point or in Church Stretton. Montgomery ‘Madness’ is an appropriate title for this route. Aside from the obvious destination being the historic town of Montgomery in Mid-Wales, the ‘Madness’ refers to the challenging nature of this route. It is unrelentingly hilly with some serious climbs and deserves its 3.5 Audax Altitude Award Points. This route is not to be underestimated but there is benefit for all that hard work, unrelentingly picturesque views of stunning and varied countryside along with passage through some attractive Georgian market towns. Pick a day with good weather and this will be a ride to remember! Permanent audaxes should be entered at least 4 weeks before you intend to ride although this may be relaxed at the discretion of the organiser. Your brevet card and route sheet will be sent to you by post. Before you ride, you must notify the organiser when you intend to ride the event for insurance purposes. An e-mail or recorded phone message is sufficient. Car park voucher (for the start). Collect till receipts from shops, cafes, pubs or garages (receipts for petrol will lead to disqualification). Ensure that the receipt indicates the venue name, date and time. Use banks, some garages and hotels or most post office’s over the counter services for an ATM receipt. If your mobile phone has the facility, take a digital photograph of your bike leaning against some suitable landmark and e-mail this to the organiser when you return home. The supply of a GPX recording to the organiser. Attach the evidence of passage to your brevet card and return it to the organiser within 48 hours. Make sure that the receipts are securely attached to your card and identified by number, with a corresponding number in the card control box. Remember to complete and sign the rear of the card. If you wish to enter a permanent audax, the general rule suggests that you must enter at least four weeks in advance of your intended riding date. However, if you would prefer to ride sooner, please contact the organiser Philip Whiteman to see if an earlier date is possible. You must have 3rd party insurance to take part in a Perm as covered by Audax UK or Cycling UK membership. Alternatively, you can add £2 to the entry fee for temporary Audax UK membership which covers you for the duration of the ride only. 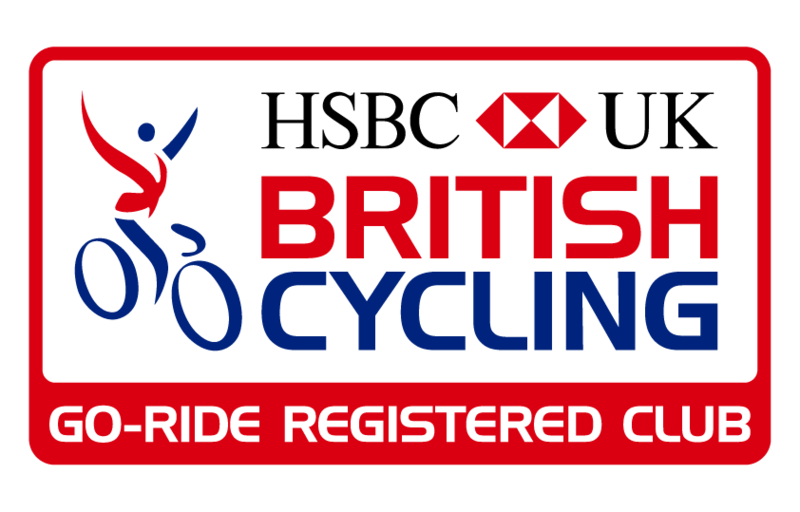 The cost to enter is £3 for AUK/CyclingUK members or £6 to include AUK day membership. If you pay by Paypal, there will also be a transaction fee of £1 to cover Paypal charges and postage but this will be offset by you saving three stamps and envelopes. Download an entry form, complete it and send it to the organiser, along with your cheque and two stamped, self-addressed C5 envelopes. Your event documentation will be sent to you by return. There will be plenty of opportunities to gain your ‘evidence’ of passage at each of the controls. All venues have shops, cafes and ATM machines for receipts. GPX tracklogs are accepted as proof of passage providing that they are complete. On Loade Street (the main high street) you can find shops and ATMs. There are various cafes located in the town. . Soon after you enter Broad Street you will find two cafes located at either end, including Flowerdews (closed Tue) and the Bromyard Coffee Shop. There are also a number of bakeries, grocers. A large Coop can is located on the Tenbury Road just as you leave the town. Before entering the main part of the town centre where banks and cafes are located, you will need to carefully walk your bike through a pedestrian area. Georgian Ludlow has plenty of facilities. Alternatively, you can obtain evidence of passage from the Coop garage after crossing the A49 roundabout. There are plenty of banks and shops situated along the Broad Street (the main shopping street). A small coffee shop is located at the corner of Broad Street and Station Road. A highly recommended tea room can be found by the Clock Tower on Broad Street. Cafes are closed on Sundays. An ATM is located within the shop in the main square, inside the Dragon Hotel. The cyclist friendly Caste Kitchen and Ivy House cafes provide good pit-stops. Facilities are not 24/7 but the Dragon Hotel is open until pub closing hours and the shop is open 7 days a week. Banks and shops are to be found on the main High Street. With a bit of searching, there are plenty of tea rooms and cafes located along side roads and passages leading off the High Street. If you wish to avoid the town centre, a Budgens can found on the RH on the descent.